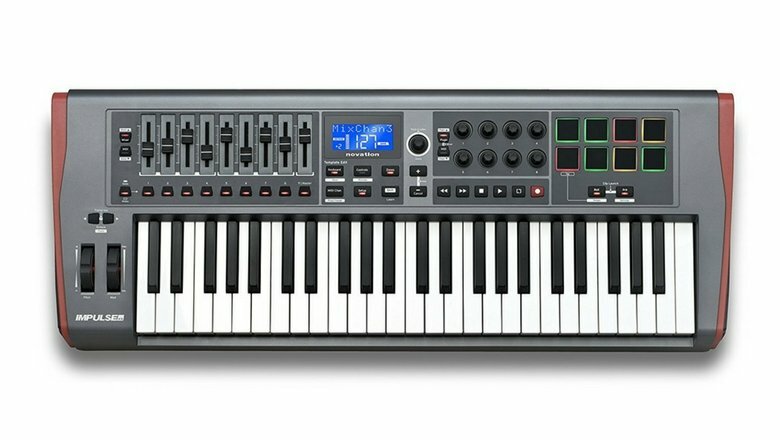 You’re a home studio musician looking to perform a variety of tasks and sculpt a multitude of sounds on an intuitive unit, and are after the best MIDI keyboard controller for the job. Something that covers all the applications you’re using it for without costing you an arm and a leg. Right? 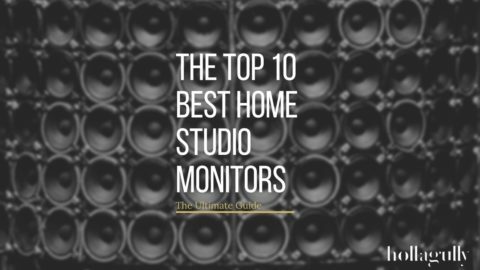 You’re a musician on the go want to take your home studio with you. You require a comprehensive workstation that keeps up with your performance while producing all of your precisely tailored sounds and settings to the T. Correct? Well then we’ve got you fully covered with a complete, in-depth buying guide that will teach you everything you’ll need to know to make the right choice, at the right price. 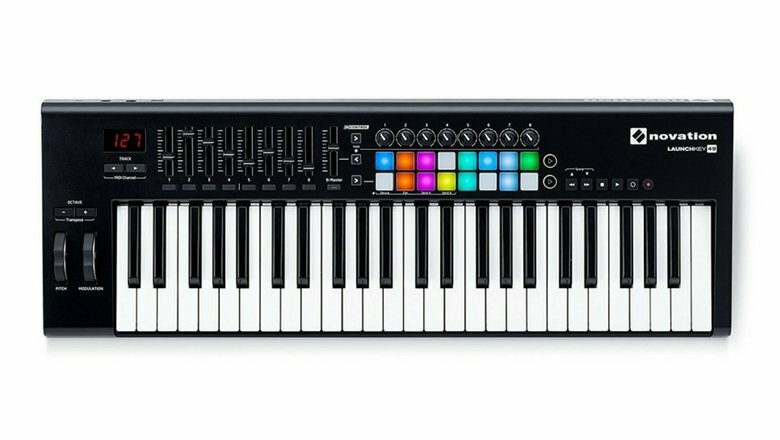 Within our buying guide are eight models of MIDI keyboard controllers from today’s top brands, ranging between $100-500 give-or-take as they come in a variety of key counts and very often go on sale. 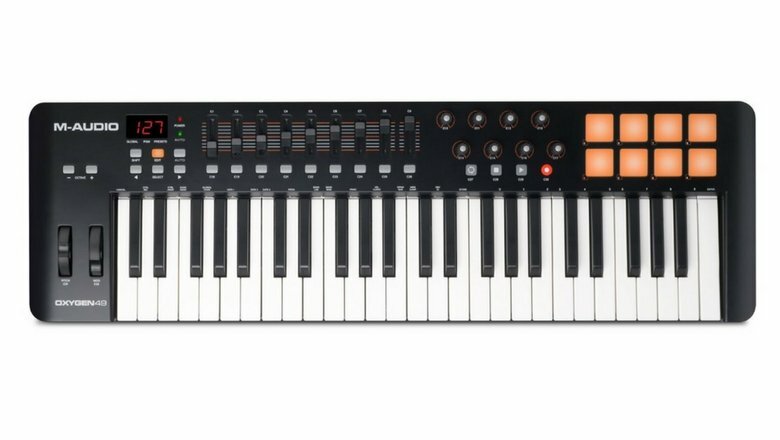 The Akai MPK Mini MKII MIDI keyboard controller is a highly versatile unit that allows you to compose, perform, and record with virtual instruments while using plenty of native or third-party effects plugins instantly in any DA. It has been a best-seller since its release due to its low price, great performance and portability. It features 25 velocity-sensitive keys, 8 backlit velocity-sensitive MPC-style drum pads, 8 assignable rotary knobs, a 4-way thumbstick for pitch and modulation controls, a built-in arpeggiator and octave select buttons. Bundled with it are Ableton Live Lite, Hybrid 3 virtual synth by AIR Music Tech, SONiVOX’s Wobble, MPC Essentials, and the MPK Mini MIDI Editor software. 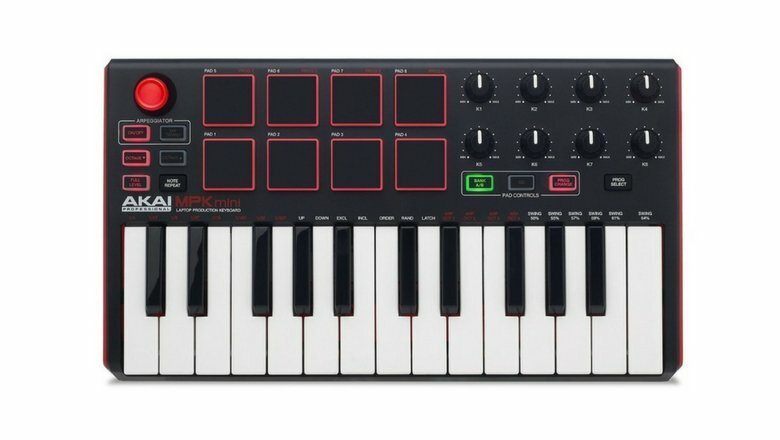 The Akai MPK Mini MKII is compatible with Mac and Windows and is USB powered requiring no adaptor. If you’re looking to tweak an entire performance on the fly with no need to reach for a mouse then you’ll want to take a good look at the Novation Launchkey series of MIDI keyboard controllers. Available with 25, 49, or 61 note keyboards, the Launchkey are hands on, fully integrated controllers that have all of your essential parameters at your fingertips. Electronic musicians will especially love the Launchkey as they are designed to integrate (though not exclusively) with Ableton Live. The keys are velocity-sensitive for a natural human performance. There are 16 RGB blacklit velocity sensitive drum pads, 8 rotary knobs, 9 mix sliders, pitch bend and modulation wheels, and octave select buttons. Bundled along with the Launchkey are Ableton Live Lite, Novation Bass Station and V-Station virtual instruments and 4 GB of Loopmasters samples. 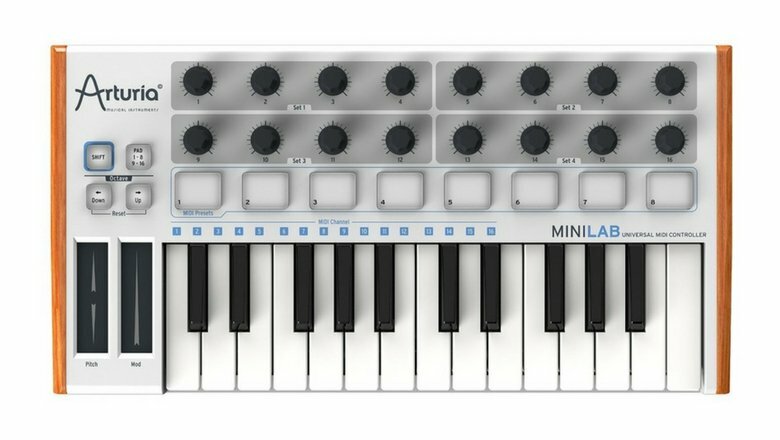 The Arturia Minlab is loaded with features and includes a massive collection of sounds with the bundled Analog Lab software. Its 25 keys are velocity-sensitive and can be manipulated with pitch and modulation strip controls. There are 16 assignable rotary knobs with independent MIDI channel assignments and 8 velocity-sensitive drum pads that give you full control of your DAW and plugin parameters from the controller itself. The Arturia Minlab is bus powered to keep your workspace tidy and class compliant meaning it will continue to work with any updates made to your DAW without fuss. It is fully compatible with Mac and Windows so no matter what your set up, the Minilab will fit seamlessly into your workflow. Users love the M-Audio Oxygen 49 MKIV for its intuitive and fluid control over all recording and mixing parameters of any and all DAWs. The Oxygen series come on 25, 49, and 61 key models, each offering plenty of mapping controls that are fully customizable to make any live or studio performance a breeze. All keys and pads are velocity-sensitive, the 8 knobs are assignable for tailoring instrument and plugin parameters, and the 9 mix faders are assignable for mix level settings. Like the others the M-Audio Oxygen 49 MKIV have pitch and modulation wheels and octave settings to play outside of any particular octave range. It is USB-powered and class-complaint making it adaptable to your DAW upgrades over time. Insert a sustain pedal for further true piano controls and go deep into the bundled Ableton Live Lite, SONiVOX Twist, and AIR Xpand!2. Top in its class is the Novation Impulse series of MIDI keyboard controllers. Offering supreme expression, the Impulse come in 25, 49, or 61 semi-weighted key models with assignable aftertouch that map seamlessly to any DAW. 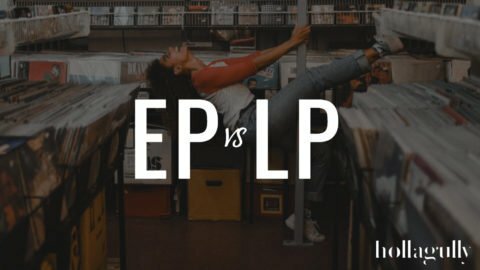 They are praised for feeling more like an acoustic instrument than an computer accessory, capturing every nuance of a performance. The Novation Impulse work as a stand alone unit when used with Novations Automap 4 software which enables hands-on access to your DAW and plugins from the unit itself. They feature 9 sliders (49 & 61 note) 1 slider (25 note), 8 rotary knobs, 8 multi-colour backlit velocity-sensitive pads, 6 dedicated transport controls, 2 octave setting buttons, pitch bend and modulation wheels and an arpeggiator with tap tempo and roll. These MIDI keyboard controllers are highly versatile and feel great to handle. 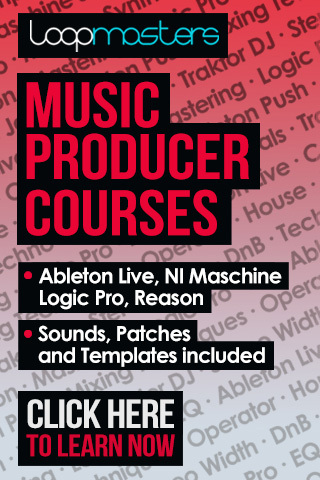 There are USB, MIDI, and 1/4” connections and they ship with Ableton Live Lite 9, Novation Bass Station, Loopmasters sample library, and Mike The Drummer. 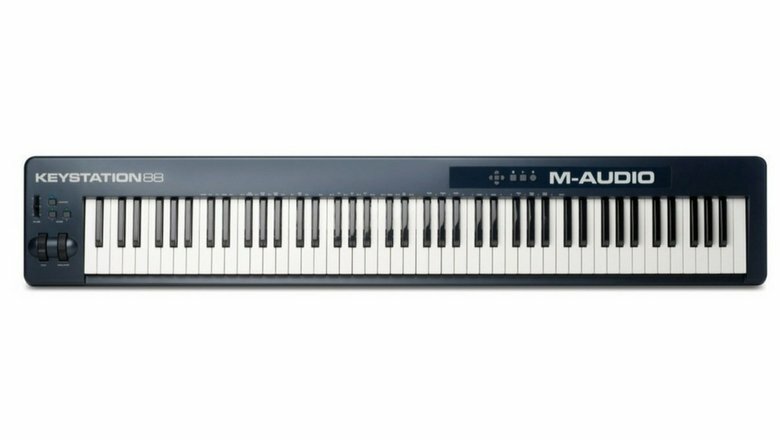 The M-Audio Keystation Pro 88 is an excellent choice for composers working with virtual instruments who need a full range of octaves and highly expressive response from the keyboard. It’s got 88 full-size velocity-sensitive semi-weighted keys and standard pitch and modulation wheels, a volume slider and easy access octave buttons to change ranges quickly. From the keyboard you have access to MIDI channel assignment and transposition with the advanced button. It is powered by USB and is fully compatible with any PC or Mac operation systems and will also connect to any iOS device via Apples Camera Connection Kit. The rear of the M-Audio Keystation Pro 88 features inputs for a sustain and volume pedal, a USB connection, MIDI connection, and AC adaptor for additional power to reduce CPU demand from your computer. It comes bundled with Ableton Live Lite, Xpand!2, and SONiVOX Eighty-Eight Ensemble. 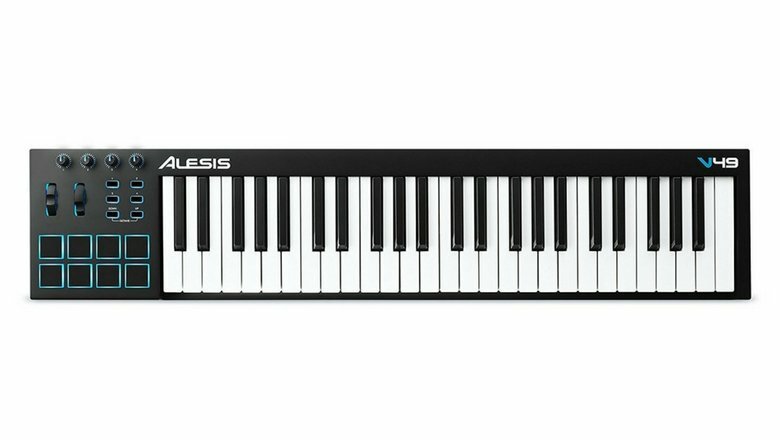 The Alesis V series of MIDI keyboard controllers offers models in 25, 49, and 61 full-sized keys that are very straightforward and intuitive. Here we’re looking at the V49 in particular, which connects via USB to any Mac or PC for immediate plug-and-play functionality. It features 8 velocity and pressure-sensitive backlit drum pads for beat production and clip launching that feel high quality and durable. 4 assignable rotary knobs and 4 assignable buttons allow you to manipulate parameters of any DAW, virtual instrument or plugin all from the unit itself without having to reach for your computer. The V49 has Octave select buttons, pitch and modulation wheels for expressive control and includes Ableton Live Lite and Xpand!2. 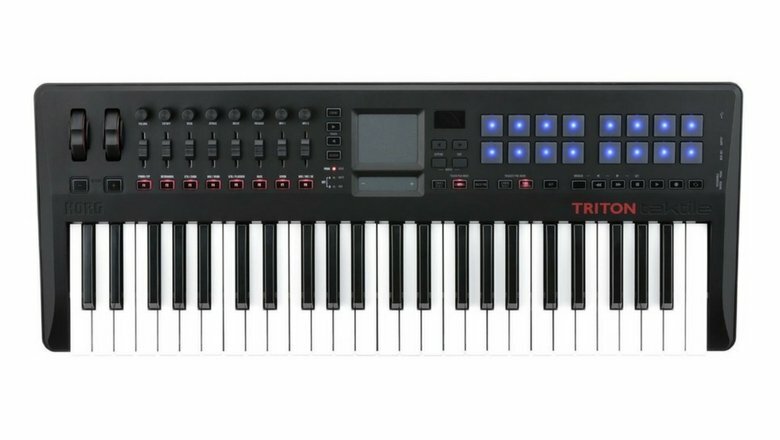 Available in both 25 and 49 key models, the KORG TRITON taktile series offers professionalism and an authentic-feeling semi-weighted keyboard. The taktile is rich in features and come loaded with plenty of incredible stock sounds from KORG’s TRITON library. This means it can also be used as a stand alone keyboard powered by an AC adaptor with no need at all for a computer. Great for studio or live performance, the taktile let’s you program beats with its 8 velocity-sensitive pads, arpeggiate to your hearts content with 6 types and 50 different rhythm patterns, and fine-tune your sounds with 8 switches, 8 sliders and pitch and modulation wheels. The triton offer a lot of diversity and is an outstanding all-in-one production multitool that feels close to handling a real vintage synthesizer or piano. In modern music production, MIDI keyboard controllers are one of the most essential instruments in a producers arsenal. Virtual instruments onstage and in the studio are replacing what once cost thousands to hundreds of thousands of dollars worth of equipment and manpower. 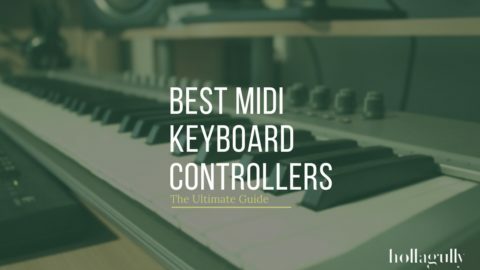 In your search for the best MIDI controller to suit your needs, it is important to determine what exactly it is that you need to control, and the level of control you need. 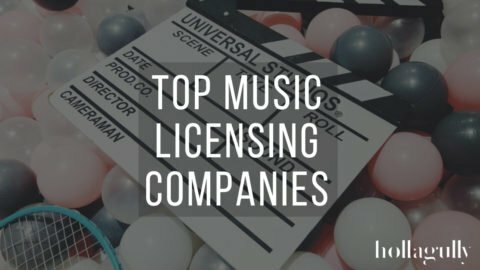 Though buying a new instrument will open up a world of opportunities, it is important to have a clear idea of where you would like to go and ensure that you have all the bases covered. 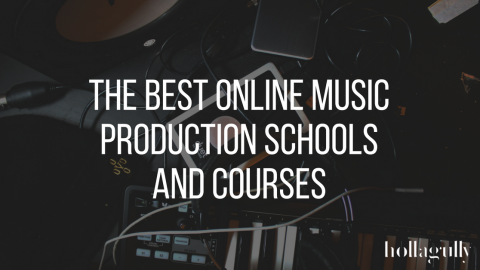 MIDI lurks beneath every piece of modern music production software. 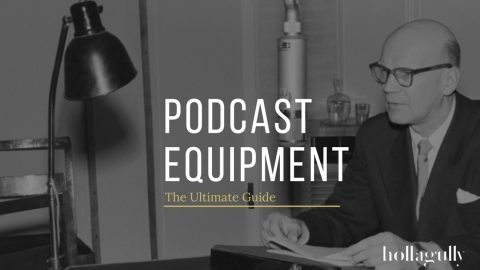 It started as a keyboard-aid but had developed so far as to help establish the digital revolution that has transformed the entire recording landscape. “MIDI” is an acronym for Musical Instrument Digital Interface. It is a protocol that allows musical instruments and digital devices to communicate; triggering electronic and virtual instruments using data inputted to a MIDI controller. In one sense, it is like electricity that sends information somewhere as to prompt a characterized response. Responses happen in real time, allowing the performance of an infinite number of sounds with a profoundly human quality. In addition to initiating sounds, a MIDI controller integrates flawlessly with your DAW of choice with the ability to control it’s parameters. This can optimize ones workflow in the creative process as all of this communication can be customized to ones preferences. Manufactures of MIDI keyboard controllers often create a model in the form of a series. This means that a given model is made available in 25, 49, 61, and 88 key variations. Some may cover all four key counts, and some may cover less. If you are a pianist, it goes without saying that you should choose a key count that represents the way that you play. If you are not a pianist, though a smaller key count does initially make sense, you should consider that you may potentially outgrow a confined number of keys. A smaller key count keeps the cost and the weight down. 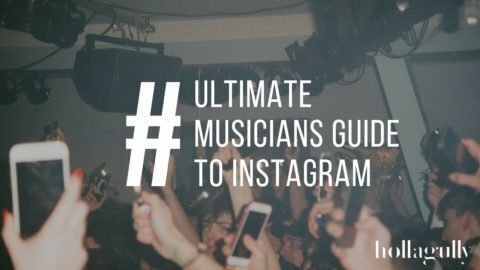 This is ideal for a performing musician who is, for example, triggering drum samples, playing synth leads and bass lines. But if you want to investigate your harmonic and rhythmic opportunities, surely go with a medium-sized MIDI keyboard. Medium and large-sized models will fit comfortably on a keyboard stand. Smaller models will offer the ability to transpose the melodic reach of the keyboard up and down, though you will not be able to access the full range of an 88-key keyboard. Weighted: This type of keybed responds like that of a traditional acoustic piano with a noticeable degree of resistance. They require more pressure to the keys, where the amount of pressure is relative to the resulting velocity of that MIDI note. This is called velocity-sensitivity. Semi-Weighted: The same concept as a weighted keybed but with less resistance. These allow for very expressive performances that translate well when playing virtual instruments. This is a common action type found on a majority of medium-sized MIDI keyboard controllers. Synth action: These feel much like an organ in that there is no resistance and the keys can be played very quickly. This can be good for fast lead synth melodies and is found on 25-key versions, and some larger versions as well. You’ll notice that in addition to the piano-style keys, MIDI keyboard controllers include a wealth of knobs, sliders, buttons and pads. These dramatically increase the hands-on real-time control you have over your software by transmitting MIDI data that manipulates chosen software parameters in an analog-like fashion. Pretty much all current models of MIDI controllers include a technology that allows the user to correspond these controls to specific applications within your chosen software. This means you can control synthesizer and virtual instrument parameters from the unit itself without the need of a computer mouse. All current MIDI keyboard controllers have a USB port that can be connected to your Mac or PC to send and receive the data. Modern devices are ‘class compliant’, meaning they do not require special drivers to work and they will continue to work with updated versions of your software. In most cases, the USB cable supplies power to the keyboard from the computer which alleviates the need for an external power supply. However, using an external power supply will help reduce the amount of CPU usage from the computer, allowing it to direct it’s resources to other tasks. Some models may feature an older-style 5-prong MIDI port which can be used to connect a variety of MIDI hardware such as synths and drum machines. If you’re looking for this kind of connection and are wondering why you’re not seeing it on newer midi keyboards, USB1 or USB2 connections sufficiently carry MIDI data as effectively as these older connectors. That wraps up our MIDI Keyboard Controller Buyers Guide. Is there anything you feel we have missed? What’s your favourite model? What do you like about it? And what are you using it for? Let us know what’s working for you in the comments below.